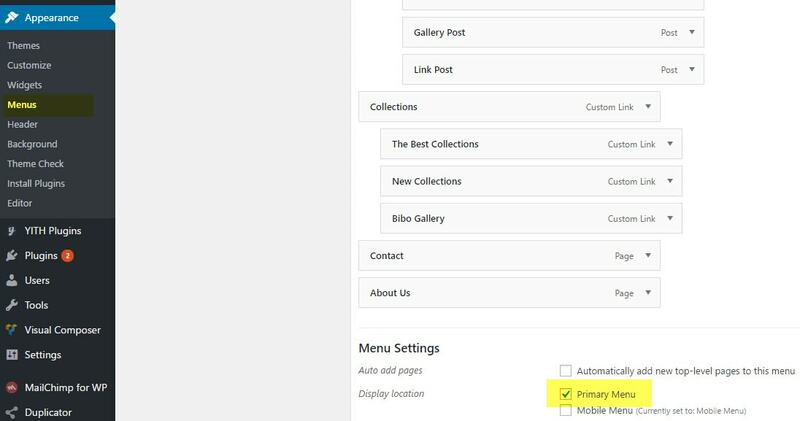 Select Import Attachment to use our demo images then click Submit and wait to demo content import to your site. 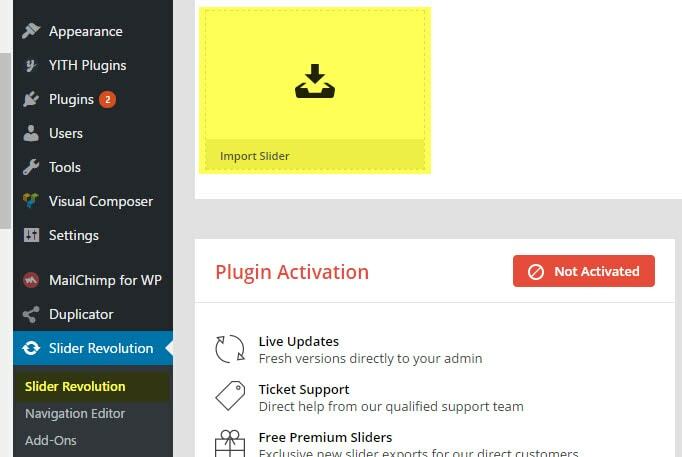 Navigate to Tools -> Widget Importer & Exporter then choose widgets.txt to Import. Please note you can rename widgets.txt to widgets.wie to import if needed. 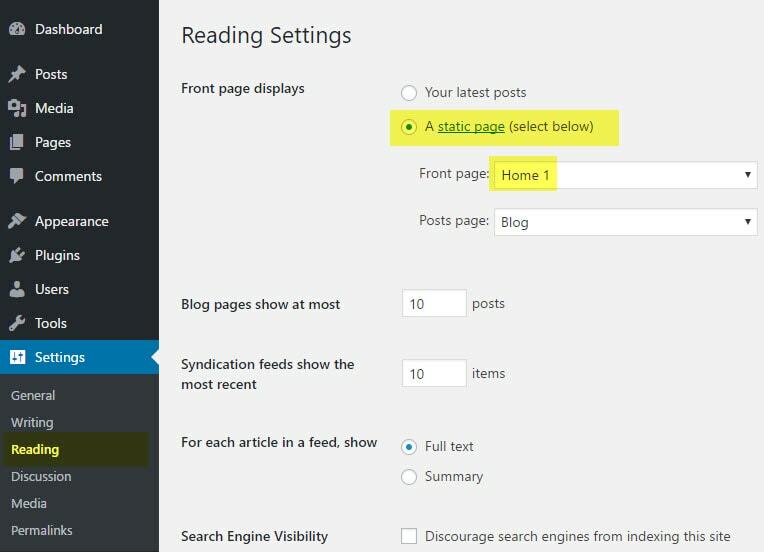 Navigate to Settings -> Reading then set Front page displays as static page. Hope all working fine with your site now and thanks for choosing our product! This topic was modified 1 year, 9 months ago by admin.